In 1893 George Emerson Bean settled near the North Point of the island with his family. In 1898 when George Bean died his estate passed on to his son George "Will" Wilhelm Bean. Will then began working with Charles Roser, a St. Pete local who had invented the Fig Newton cookie and sold it to Nabisco. Using the money he made from the sale Charles helped invest in the construction of various parts of the city of Anna Maria. 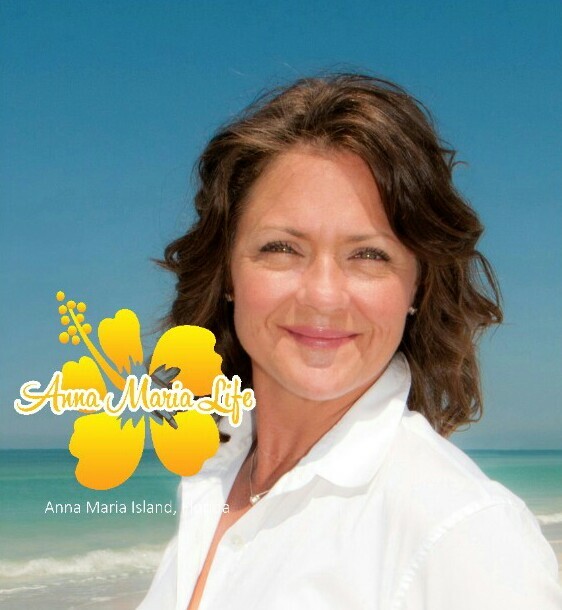 Together Will and Charles formed the Anna Maria Beach Development Company in 1911. The association built homes, laid sidewalks and streets, as well as built houses for the small community. The name Anna Maria has many different stories on how it was given to the area- one being that the name was given for Mary, the Mother of Christ, and her mother, Ann. The second story states that the name came from one of the early Spanish explorers and that he named the area after his mother, Anna Maria. The third story is that the mayor of Tampa, Madison Post, wanted to name the area after his wife, Maria; however, she wanted to include their daughter's name, Anna. Thus forming Anna Maria. 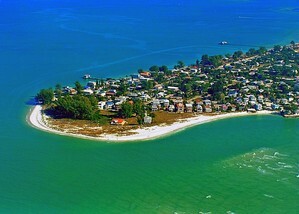 From White Ave to North Shore Drive, the very tip of the island called “Bean Point”, resides the City of Anna Maria. Bean Point is at the very end of Anna Maria and is home to clear, sparkling water and luscious white sand. This location is chosen by many to be home or a home away from home solely for the island feel and carefree attitude of those who allow themselves to relax while visiting. It has a contagious way of making you feel welcome and happy as soon as the sunshine hits your face and its local beauty hits your heart. In Anna Maria, there are networks of intricate canals that flow through the city. Along their banks sit a beautiful array of homes to visit or buy. Pine Avenue is a must see destination filled with great souvenir shops, ice cream, and other various shops. Both the Anna Maria City Pier and The Rod & Reel Pier house a restaurant floating on the bay. Each offers a place to fish and somewhere to catch a great meal. A free trolley runs up and down Gulf Drive to the Pier which is a sure hit with the kids! In addition, flip-flops are always welcome in all the stores and restaurants. Let’s not forget the beaches! Anna Maria’s beaches are filled with sugar soft sand; a perfect place to relax, build a sand castle or catch a spectacular sunset. Any island photographer will tell you that you will never get tired of the sunset from our shores or waters. The sun never gets tired of painting our sky and waters with vibrant and robust color schemes; no two evenings appear the same. Whether you are vacationing or living here, take every opportunity to find yourself at the edge of the water whenever possible. Anna Maria Beach Sub SubDv. Lake La Vista Sub SubDv. Bimini Bay Colony Club Sub SubDv. Anna Maria Beach Sub First Add SubDv.